The dhrupad singing in all its mystic beauty. In ancient India sanctuaries, the singers, turned towards the divinity, used to make a sound offering, born by primordial OM. 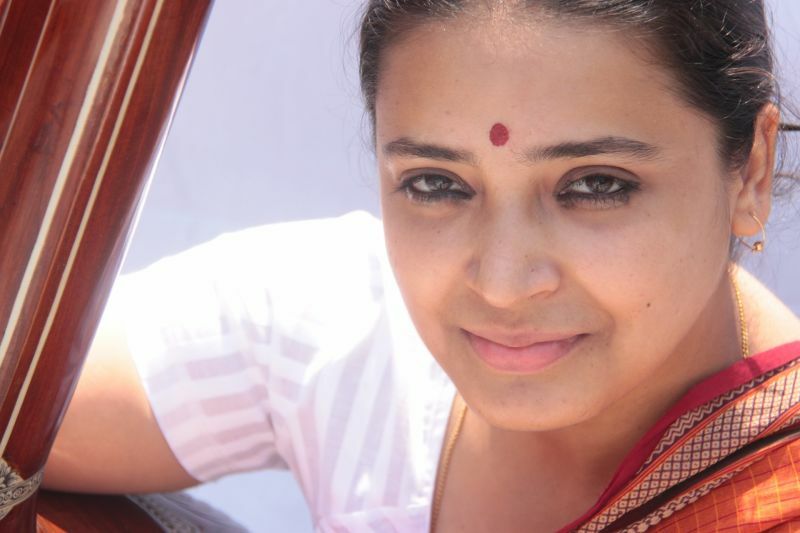 Dhrupad tradition would be rooted in these ancient hymns. Afterwards, its originally "fixed as a polar star" form is enriched with a more secular sense and spreads itself in different stylistic schools as the davargani. 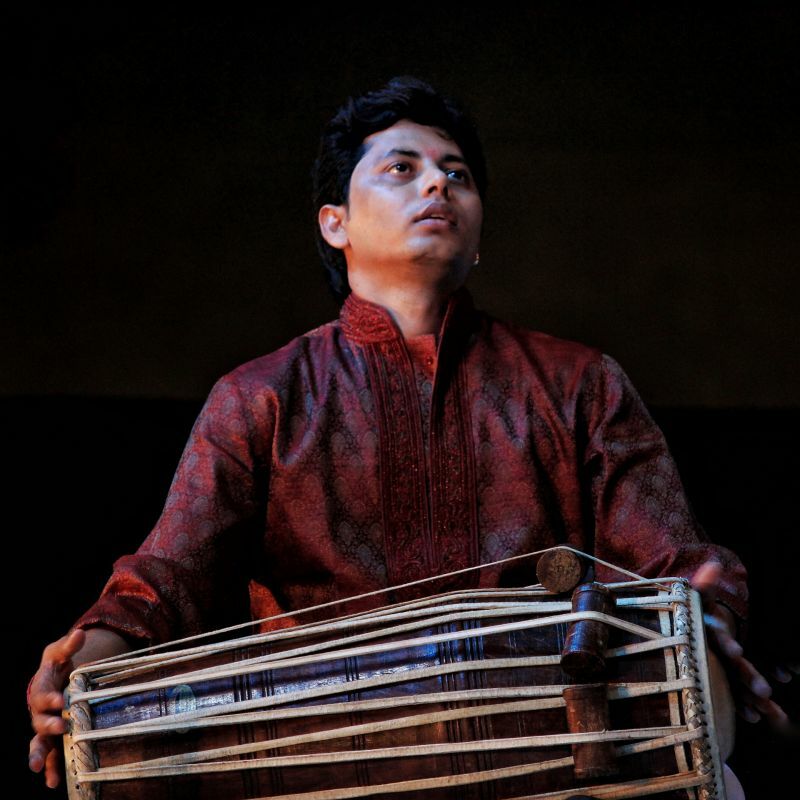 Pelva Naik, coming from Ahmedabad, is a dhrupad rising star. 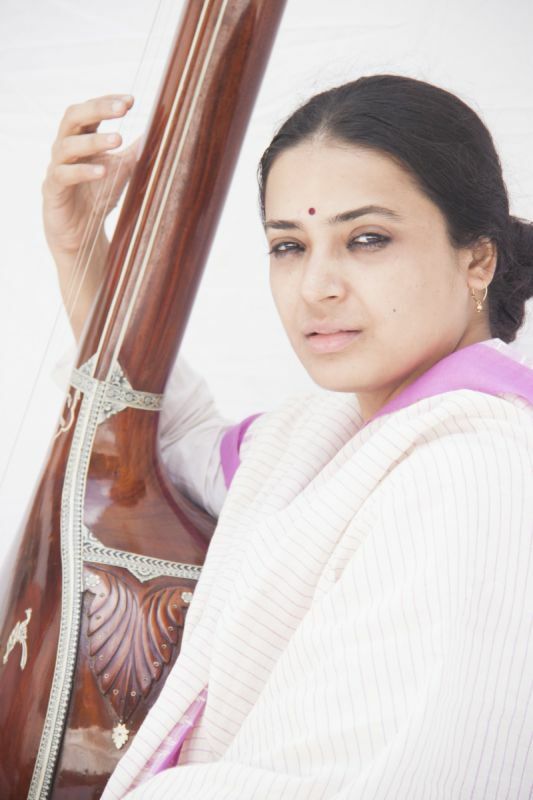 One of Ustad Zia Fariduddin Dagar's disciples, she’s constantly focused on the harmony between sounds and words. 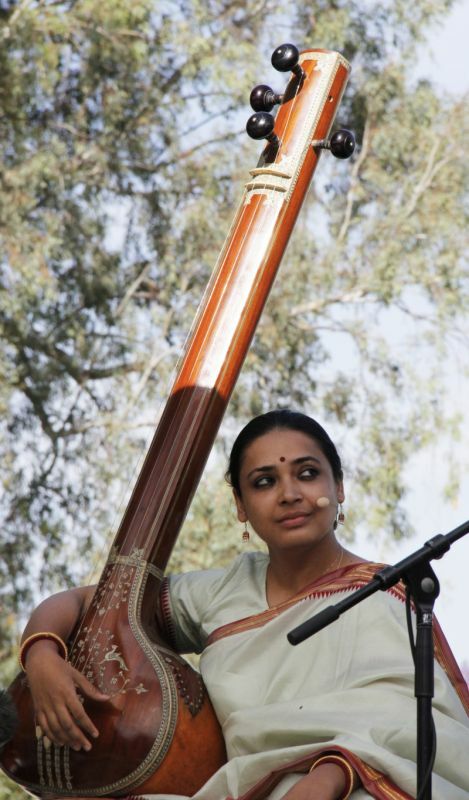 In this quest for subtlety, she will be majestically accompanied by pakhawaj drums master Sanjay Agle.